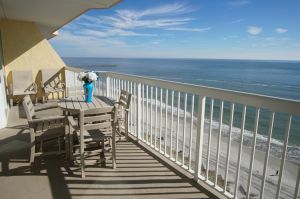 Enjoy fresh seafood, learn to shag dance, relax in the warm sunshine on stunning beaches as a saltwater breeze blows on your North Myrtle Beach vacation. These are not the only things that can fill your time spent in this beautiful area. Nestled on the South Carolina shoreline, North Myrtle Beach also boasts nearly 100 golf courses and offers avid golfers the ability to easily customize golf packages. 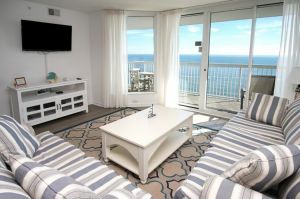 In addition to the plethora of opportunities for entertainment, North Myrtle Beach offers innumerable options for vacation rentals, providing visitors the opportunity to find a rental that will perfectly suit their needs. 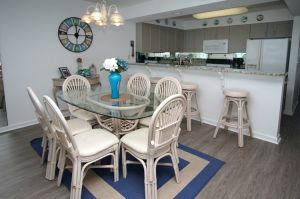 If you are bringing the family or traveling with a golf foursome Sunrise Pointe 12B PH will be an excellent option. 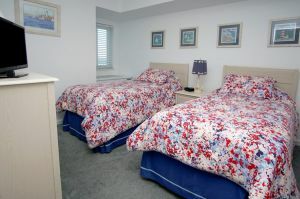 This top of the line condominium can sleep up to eight guests offering three bedrooms and three baths. 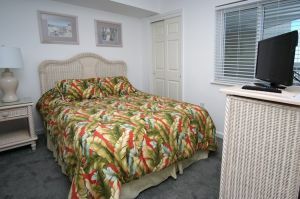 Extras are plentiful in this rental as well as the resort that surrounds it. 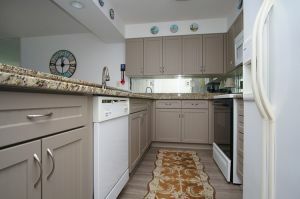 Furnished for comfort and convenience Sunrise Pointe 12B PH has a fully equipped kitchen, washer/dryer, Jacuzzi bathtub, four televisions with DVD players and wireless Internet access. 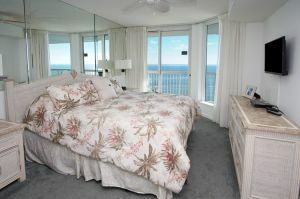 This penthouse condominium also boasts inspiring oceanfront views. 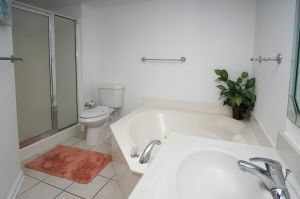 On the resort guest will discover indoor and outdoor pools and a lazy river. 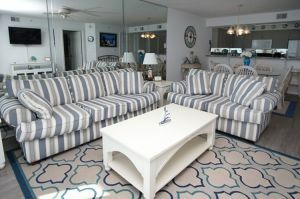 Everything you may need to simply relax and enjoy your golf vacation is waiting for you in this rental so reserve today.